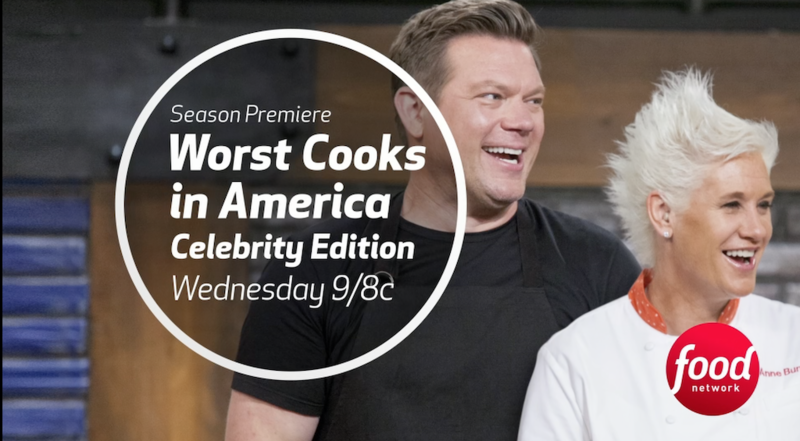 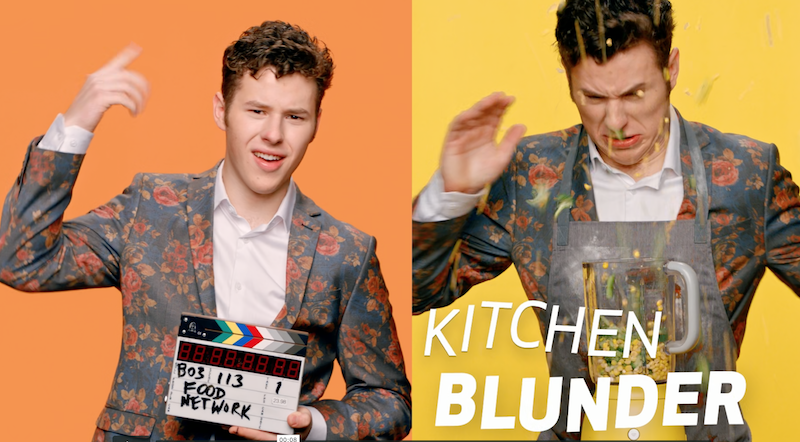 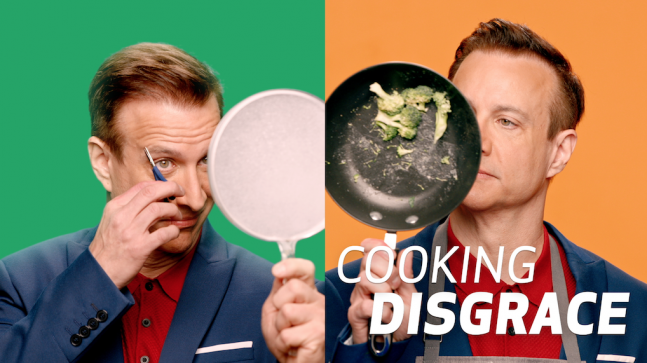 “Who will go from kitchen disaster, to happily ever after” is the question this campaign asks for Worst Cooks in America – Celebrity Edition. 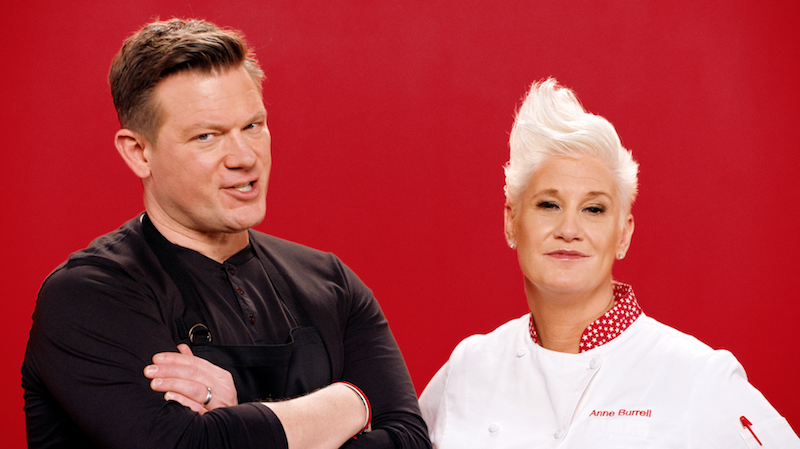 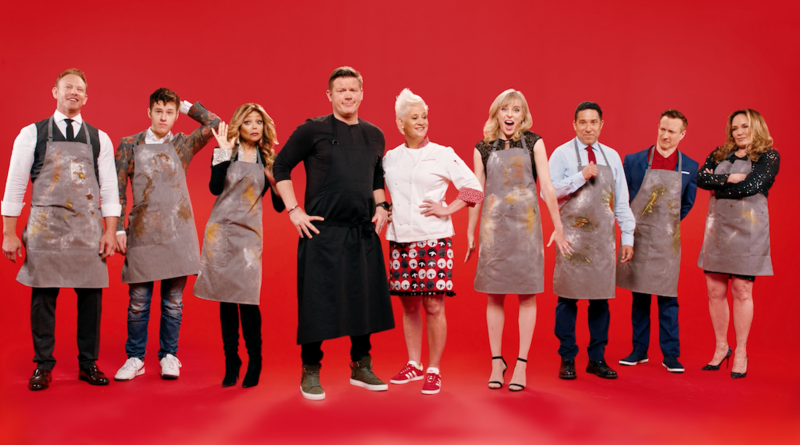 Food Network’s new season launch features Hosts/Chefs Anne Burrell and Tyler Florence with “Worst Cooks” Celebrities; Oscar Nunez, La Toya Jackson, Ian Ziering, Catherine Bach, Bronson Pinchot, Maria Bamford and Nolan Gould. 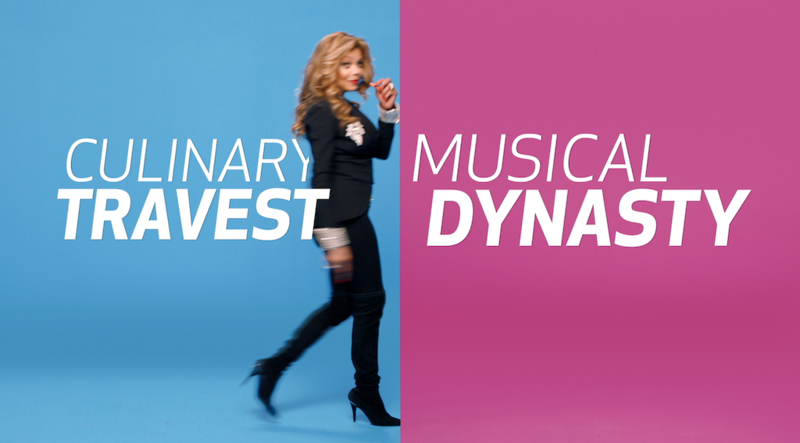 The On-Air campaign features a set of 2 :30’s and :15’s. 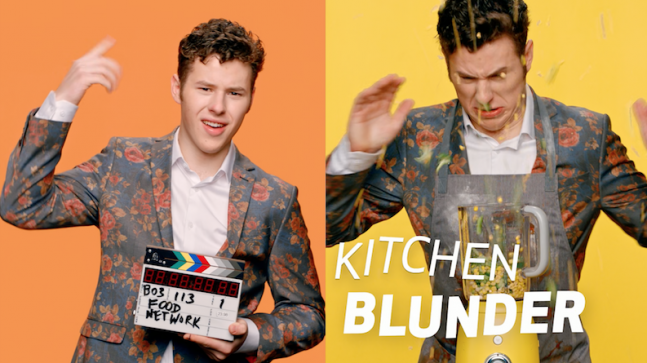 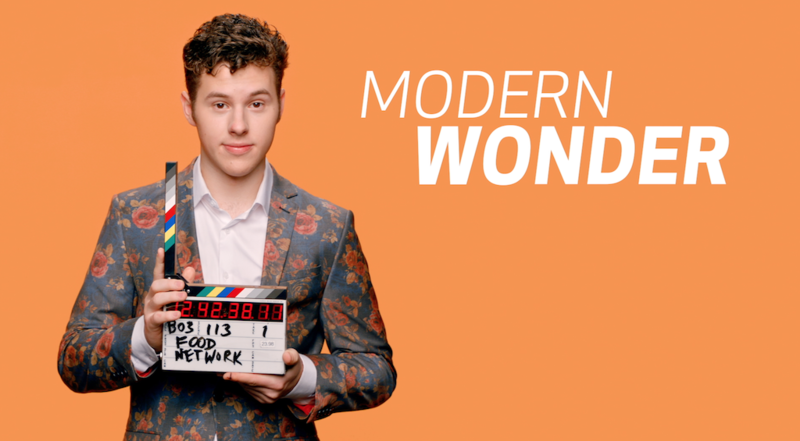 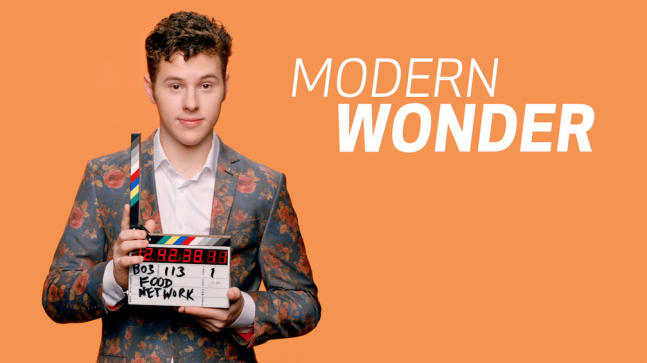 The task was to create a campaign to launch the new season and incorporate 7 celebrities as well as the 2 Hosts into 3 30 second on air ads, that would inform viewers who the new contestants were in a fun way. “Who will go from kitchen disaster, to happily ever after” is the question this campaign asks for Worst Cooks in America – Celebrity Edition. 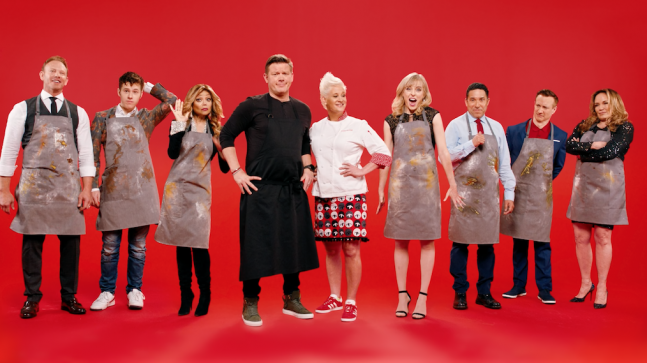 Food Network’s new season launch features Hosts/Chefs Anne Burrell and Tyler Florence with “Worst Cooks” Celebrities; Oscar Nunez, La Toya Jackson, Ian Ziering, Catherine Bach, Bronson Pinchot, Maria Bamford and Nolan Gould. 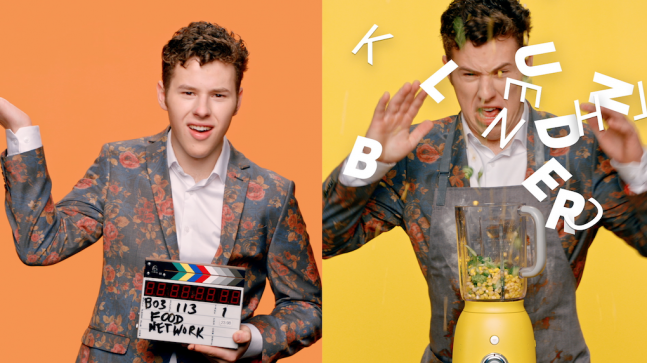 Creative, Live Action and Post Production.